By default, a scene does not have a camera layer. In order to be able to tweak the scene's camera angle and position, you must add one to your scene. Although it is possible to have several cameras in the same scene, you can only view your scene using one camera at a time. This can be useful if you are still working on your scene composition and have different camera framing to try out. 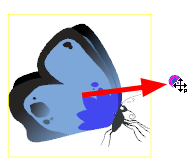 You can reposition your camera frame directly in the Camera view by using the Translate , Rotate and Scale tools of the Advanced Animation toolbar. Alternatively, you can set up your camera by typing its coordinates directly in the camera's properties. This can be useful if you've done your scene planning on paper, as the coordinates match the ones on a traditional animation camera grid. 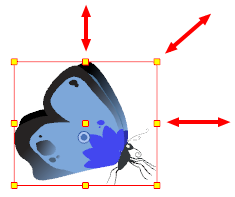 Hence, using this approach allows you to position the camera exactly where you want it to be—see Positioning Elements with the Layer Properties View. 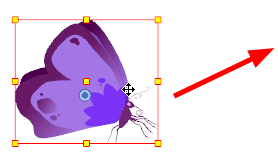 NOTE: The Transform tool can also be used to move the camera, but not to rotate or scale it. 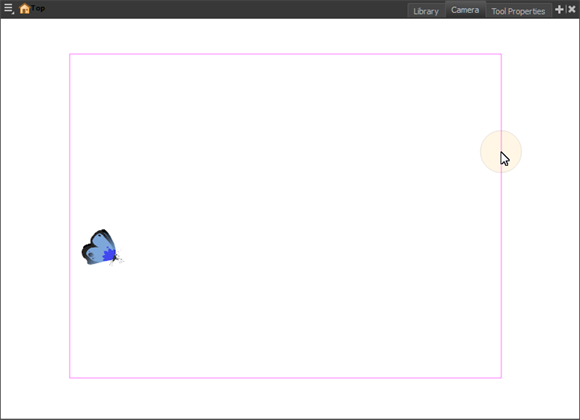 NOTE: Refer to Animating the Camera to learn how to animate objects. 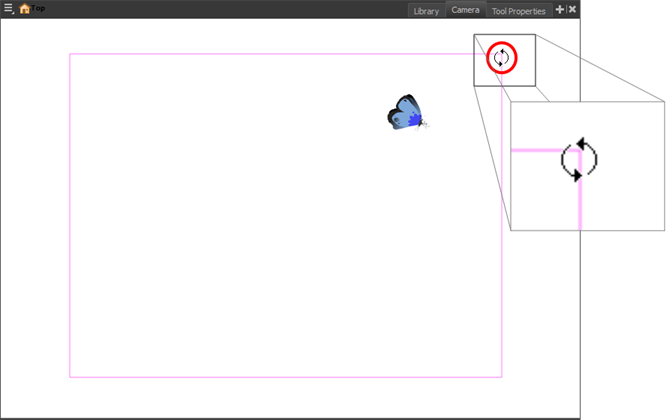 In the Tools toolbar, enable or disable the Animate mode if you want to animate or not. 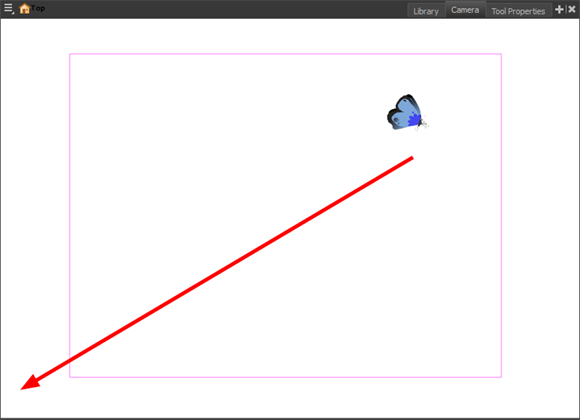 In the Camera view, select a drawing layer and push or pull on the size, top, or corner control point. 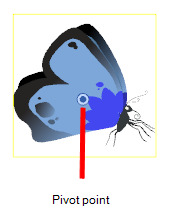 Hold down Shift to lock the selection's aspect ratio. NOTE: When scaling your selection, you can hold down Shift to preserve its aspect ratio.